Need a Reason to Host a Fire & Rice Party? Here are a few. ​We love sharing our Fire & Rice parties! 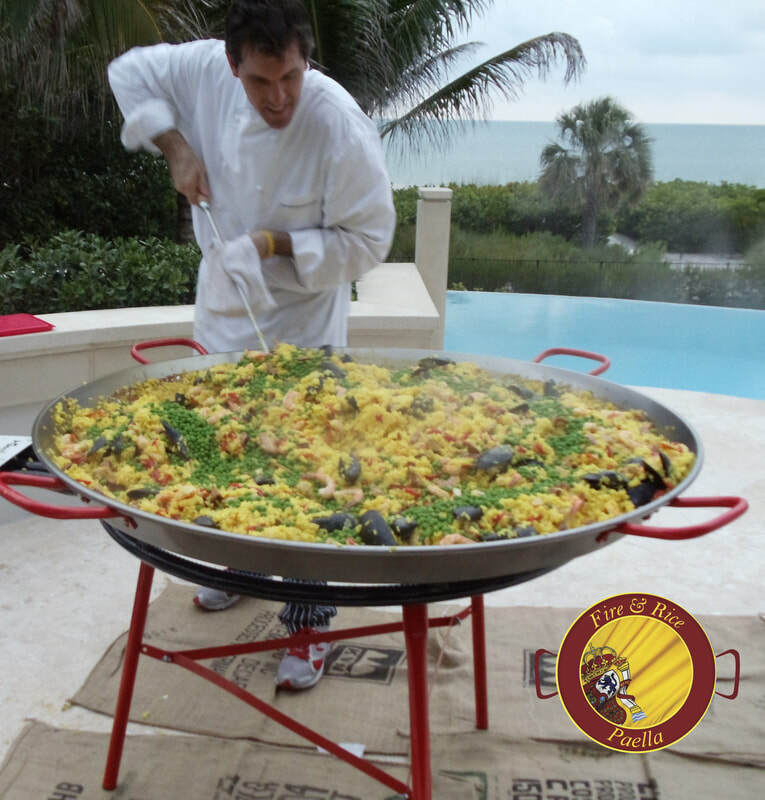 If you live in Naples or Southwest Florida are interested in paella catering, please complete the form below, and we can discuss how we can help you host your very own Fire & Rice Paella Party! Please provide us with the number of guests, the date, and location of your event and we will be in touch shortly.